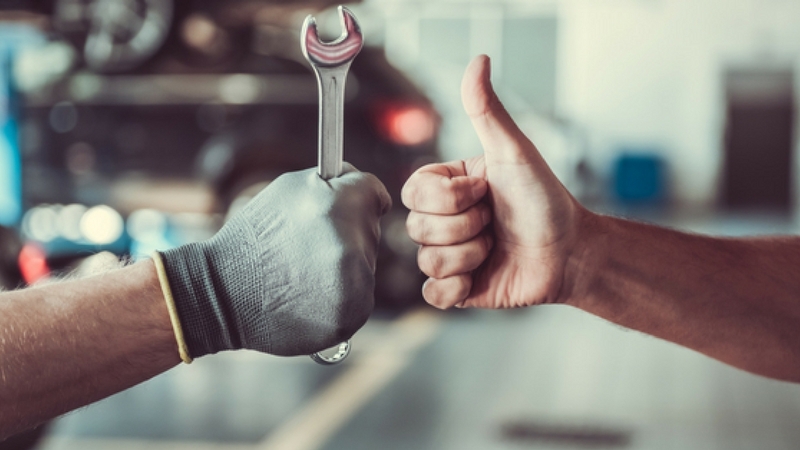 Here at We Fix Any Car, we love hearing your feedback – whether it’s negative or positive, we love hearing how you got on. So whether or not you’re an existing customer, a brand new one or a prospective customer, we’ve decided to put together our top three customer testimonials to help you decide whether or not we’re right for you. “Saved me a lot of money, time & a lawsuit! We Fix Any Car are just great. I cannot thank these guys enough. I purchased an A3 cabriolet from a dealership in Nottingham, which cost roughly £7.5k and exactly two months into having the car it broke down on the main road on my way to work. After calling the RAC they recommended that I visit We Fix Any Car. Not being in a position to say no, the RAC towed me from Beckenham to the We Fix Any Car MOT Centre Fordmill Road, Catford near Bromley. After arriving at their MOT Centre I was escorted to their office to meet a guy called Roger who took down some of my details and information about what went wrong with the car etc. After a while, I suggested that they do a thorough diagnosis on the vehicle so that I know exactly what happened. After the diagnosis, they found multiple faults with the vehicle such as engine valves bent and much more. At this point, I received a quote for them to fix all the faults which the original dealership was not willing to pay for. At this point, I was left in a very difficult predicament and opened a dispute against the dealership in Nottingham. “As always I left my MOT until the last possible second. I only found We Fix Any Car by chance when I googled MOT in Catford. I gave them a call and they were able to fit me in on a last minute cancellation the same day! Already I was impressed. After racing down there I was greeted by a guy named Roger who was more than accommodating – he took down all my details and assured me he would give me a call as soon as the MOT was complete. Only two hours later he called and said I needed two new tyres (not as bad as I thought). He quoted me MUCH LESS than my usual garage and the car was ready to be collected only an hour later. “I never knew that this MOT Centre was located in Forest Hill near Bromley, London, but the AA had to take me there because my timing belt had snapped on my Vauxhall Vivaro, which is the last thing that anyone would want to happen on their drive home from work. I was stressed I was tired and overall having a really bad time. The first thing they did was sit me down and got me a coffee which at the time I didn’t appreciate but they were relaxed and professional and really helped me out. Once I had calmed down they were able to get all the information they needed from me and even helped me make arrangements to get home.